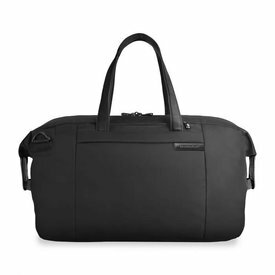 Briggs and Riley's Baseline collection was created for the frequent traveler. Bags designed to make your travels faster and more efficient all around. 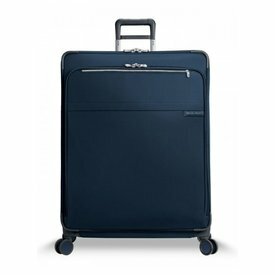 Their suitcases, garment bags and toiletry kits were designed with the professional in mind - they pack flat, boast impressive ratchet expansion systems, and offer extreme durability, complete with the company's lifetime guaranteed warranty. 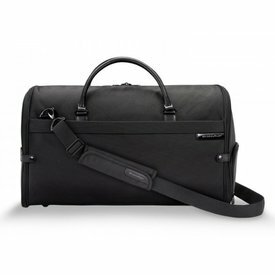 If you travel often, for business, pleasure, or both - Baseline is the right fit for you! 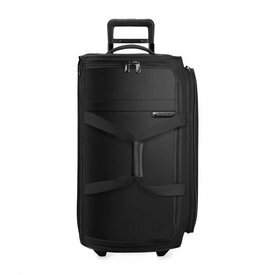 Domestic and international travel are one in the same with this unbelievably perfect carry-on expandable wide-body spinner. 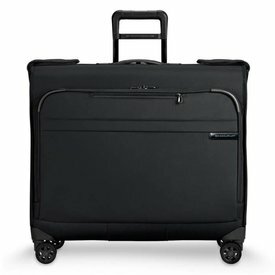 International or domestic travel? 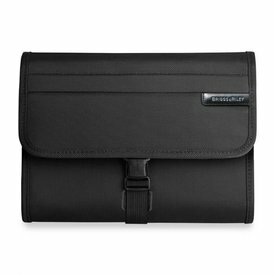 Doesn't matter any more with this one perfect versatile bag from Briggs and Riley's Baseline collection. 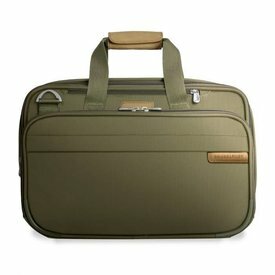 BRING ALL YOU NEED AND MORE. 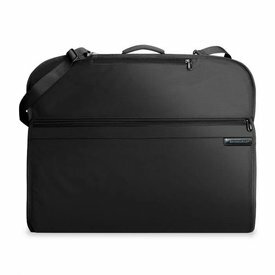 This expandable tote allows for 45% more space when you need it. 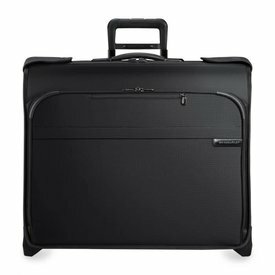 Pack away! Amazing space. 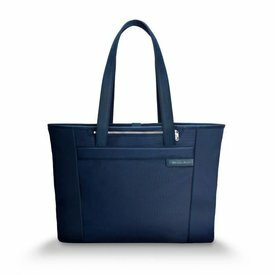 This large shopping tote's exterior is crafted from ballistic nylon, providing the ultimate in durability. Where versatility meets world-class endurance. Spacious and ready for an adventure. 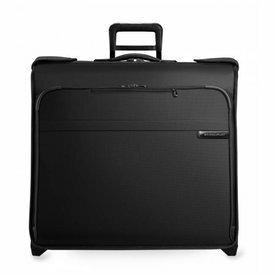 Pack away all the necessities into this two-wheeled treasure. 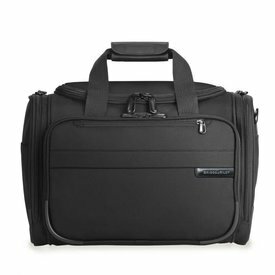 This large travel satchel is roomy luggage that provides the ultimate packing space. If you're looking for the best, you've found it. 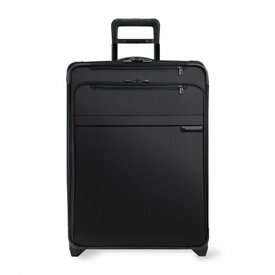 Briggs and Riley has exceeded expectations with their Baseline collection and the 22" Domestic Carry-On just proves that. 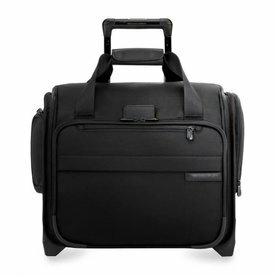 This medium spinner bag excels in exactly that, with it's 4 double swivel wheels this bag offers effortless three hundred and sixty degrees navigation. 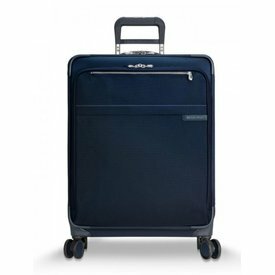 Find perfection in the cabin spinner, a rolling cabin bag and all of it's versatility paired up with the effortless navigation of the four double swivel wheels. 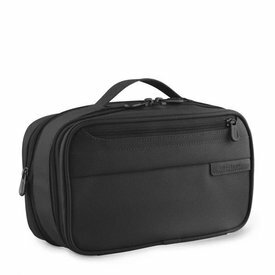 Have the versatility of two toiletry kits in one. 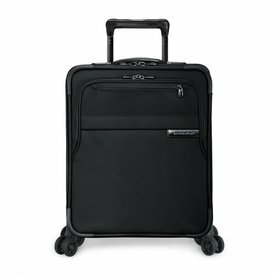 The Briggs and Riley Domestic 22" Carry-On Expandable Spinner not only rolls or spins elegantly on 4 re-engineered double swivel spinner wheels for effortless 360° navigation, but also features CX technology. 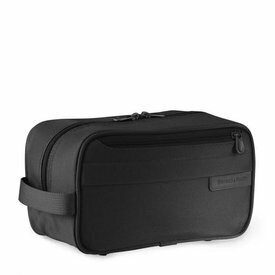 Easy to pack, difficult to be without one of these bags! 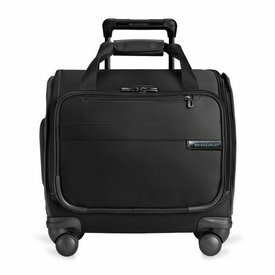 Briggs' deluxe travel tote bag is a carry-on designed for everything you need-in an easy-pack, organized way. 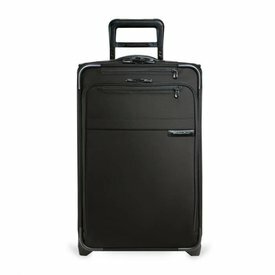 The best part about Briggs and Riley's Medium Expandable Upright suitcase? 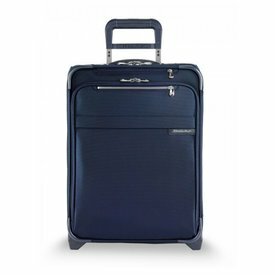 It uses fully customizable CX technology to expand up to 26%! 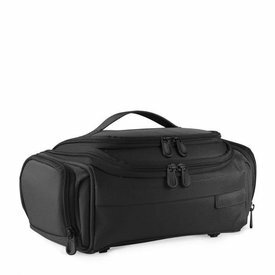 The exceptionally roomy Baseline Medium Upright Duffle not only provides enough space for all of your day-to-day clothing but as well a separated section, perfect for those fancier items you pack for a night out on the town. It's a knock out! 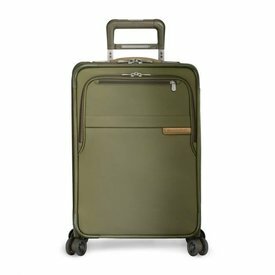 Standing at 31”, almost ten thousand cubic inches of capacity and only just over 14 lbs., this four-wheel Baseline spinner is the true lightweight contender of travel.